The Blackwell clinic is conveniently located and serves Blackwell and the surrounding communities of north central Oklahoma. 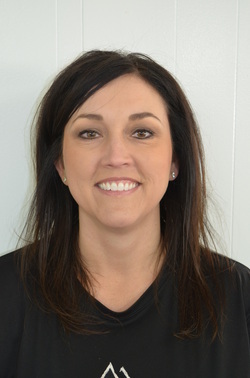 The clinic is run by owner/ manager/ physical therapist Tracy McAreavey. 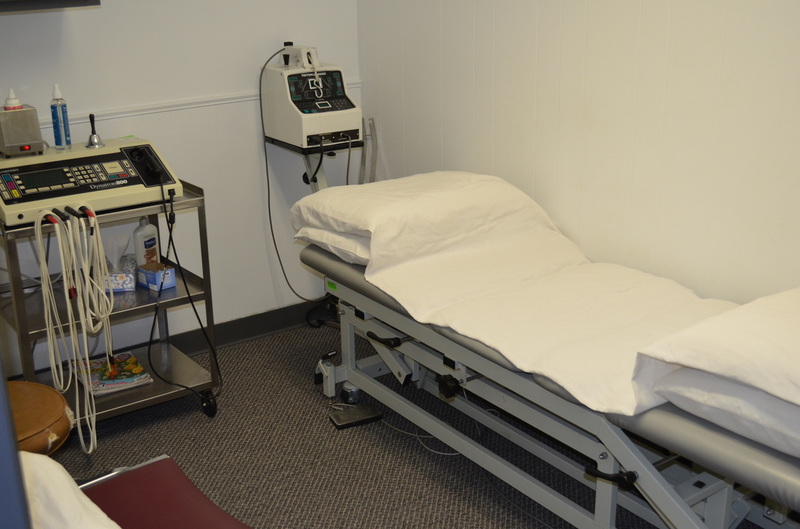 It is a busy 2500 sq ft facility with state of the art equipment and an excellent staff. 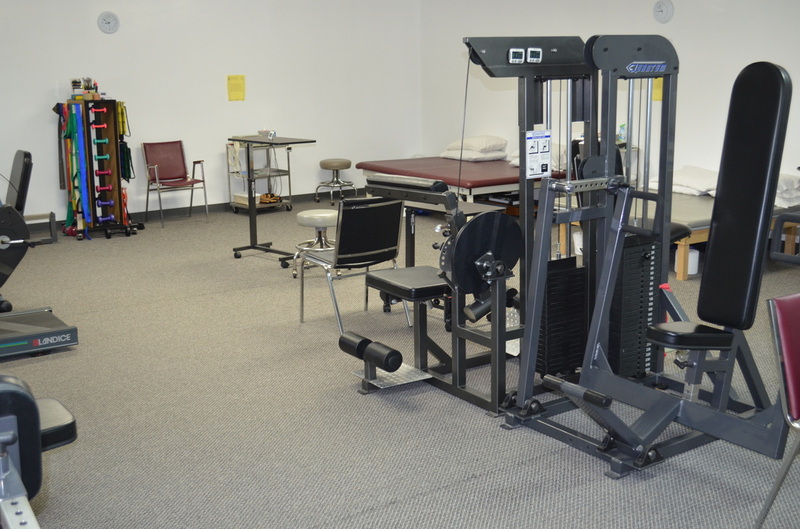 The Blackwell clinic offers physical therapy for all ages and conditions. They work with sports injuries, work injuries, accident injuries, chronic pain, neurologic conditions and more. They take most insurance plans and file the claims for you. If you think you may need physical therapy, give Northern Therapy a call or stop by and schedule an appointment. Open Monday-Friday, 8 am to 5 pm.